Nature is the sole protagonist when all our noise stops. In Bielmonte (Piemonte), in the heart of Oasi Zegna, every Tuesday, when the ski-lifts stay closed, is the perfect moment to put on snowshoes and immerse yourself in wonderfully uncontaminated places. The trails are suitable for both beginners and experts and are at between 1,300 and 1,600 m above sea level, with height differences of between 60 and 350 m. The breath-taking panoramas embrace spectacular alpine peaks, including Monte Rosa, as well as the surrounding plains. Equipment can be hired locally. 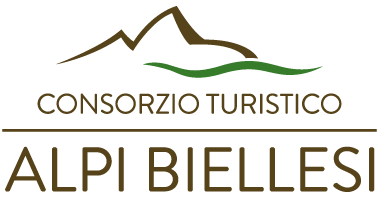 Of the numerous trails (open every day of the week) the longest is 10 km and reaches alpe Artignaga (5 km) via alpe Piane and Casa del Pescatore (3.5 m). One of the shorter ones goes Rifugio Monte Marca, which has a breath-taking view over the plains of the Po Valley. Back at the hotel, treat yourself to moments of relaxation at the Bucaneve Wellness Center and enjoy tastings of typical local recipes creatively revisited by our chefs.